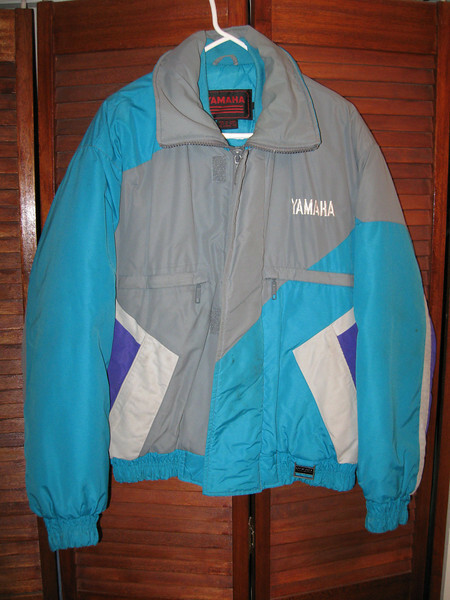 Yamaha snowmobile jacket. Make offer. Very good condition.